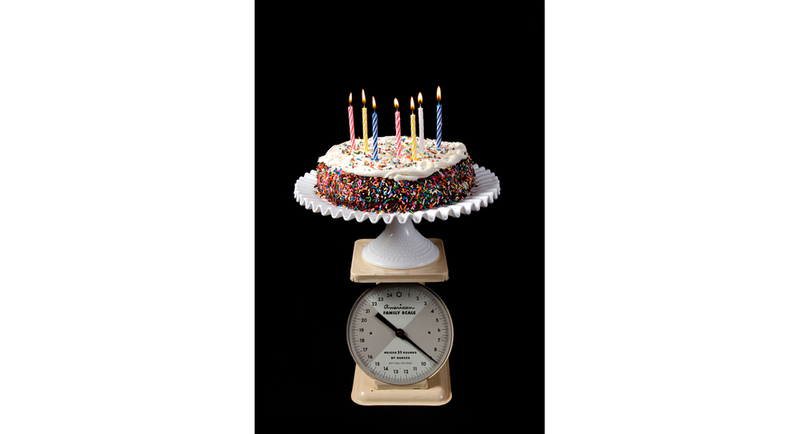 What happens when the weight of something is determined by other attributes? How much memory, traditions, a life lived or the importance that we ascribe to certain things weight? What are the bridges that connect our experiences with our memories? 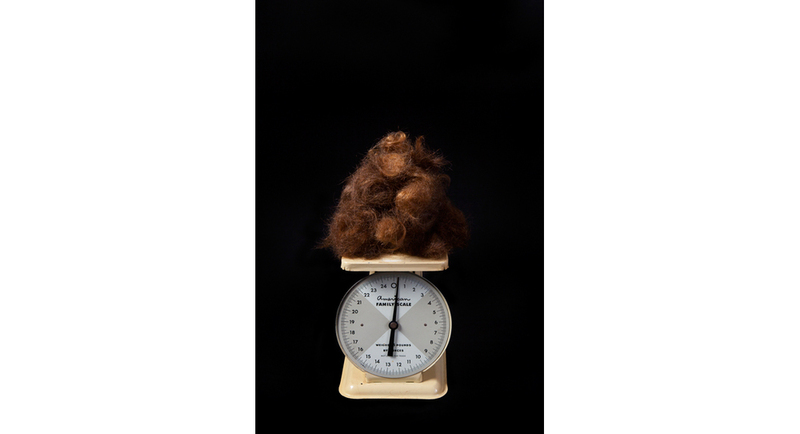 For the series El Peso de las Cosas ( The Weight of Things) I build a visual relationship with objects or ensembles that I place over a domestic scale. 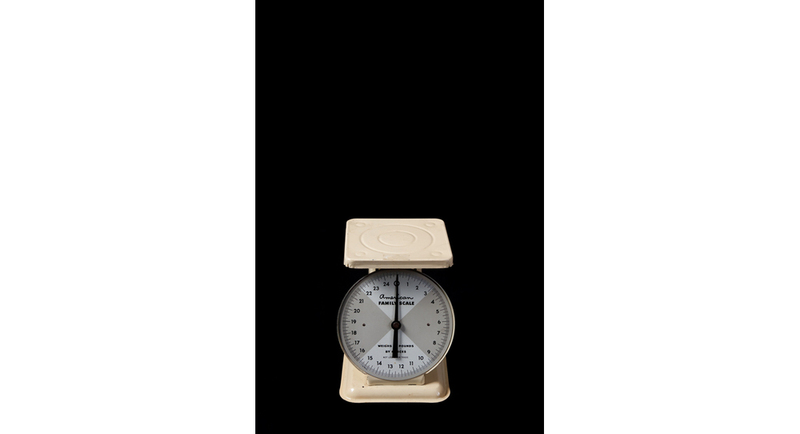 The scale provide us with information that is precise and physically related to the object. 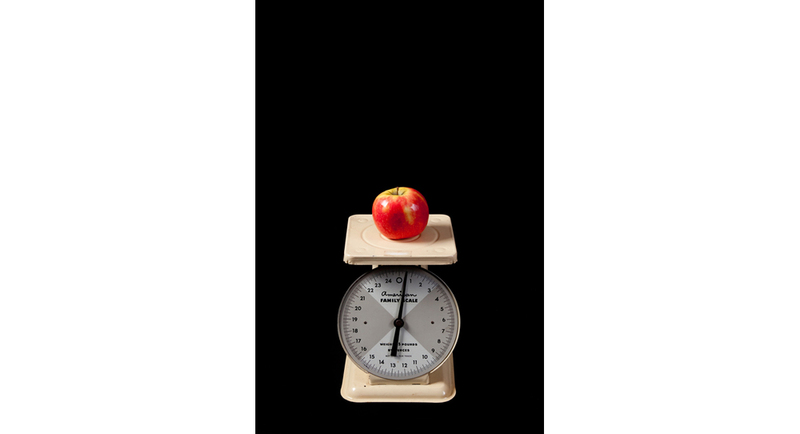 In this series, the scale has been deprived of its capacity to weigh. It functions as a constant visual reference present in every image, and each one of one of the objects placed on it is poetically connected with what the object represents to me. 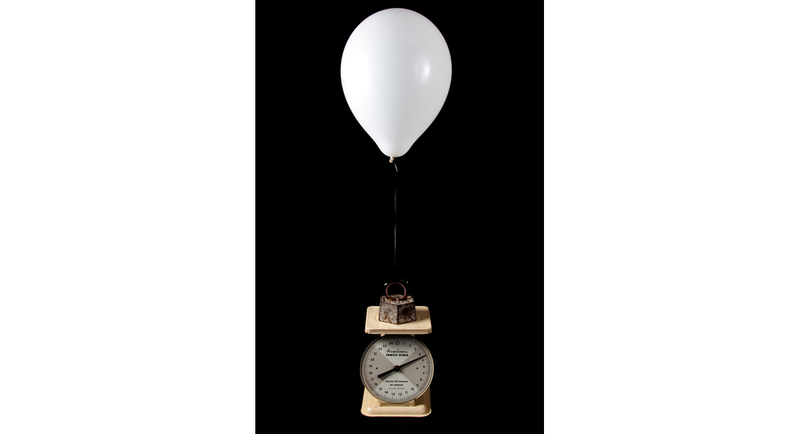 Not only do I represent objects that have universal meaning, I also metaphorically illustrate things that can not be weighed physically, but have meaningful weight in our lives. I represent the weight of the void, of relationships, of unleashed dreams, of memories, of dependency or all those actions that we repeat every day of our lives without pausing to think or "weigh" them. 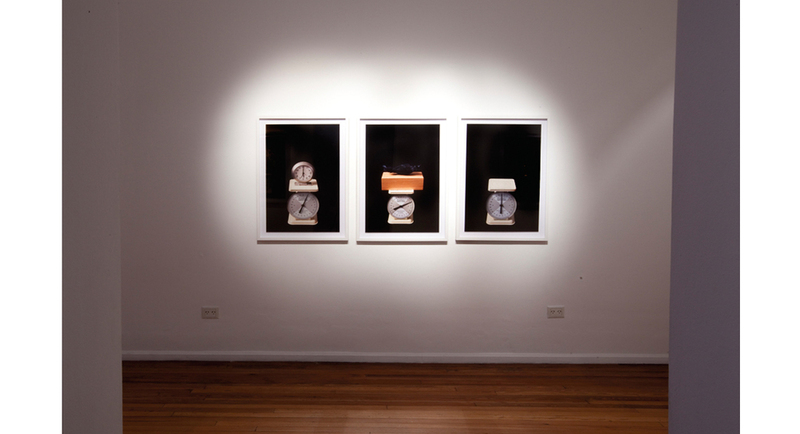 In El peso de las cosas, my constant search around objects is centered in discovering their meaning and also to explore what are the stimuli that connects them to our senses in many different ways. They are things that are used, acquired, inherited, preserved and that evoke ones history and define existence, along with the emotional weight that attribute to them. While photographing these objects and ideas, through the act of virtually weighing them, I explore the capacity that have to represent beyond their real function or symbolize what they actually represent. This way I play with the possibility that these visual constructions suggest new encounters and significance to the beholder.